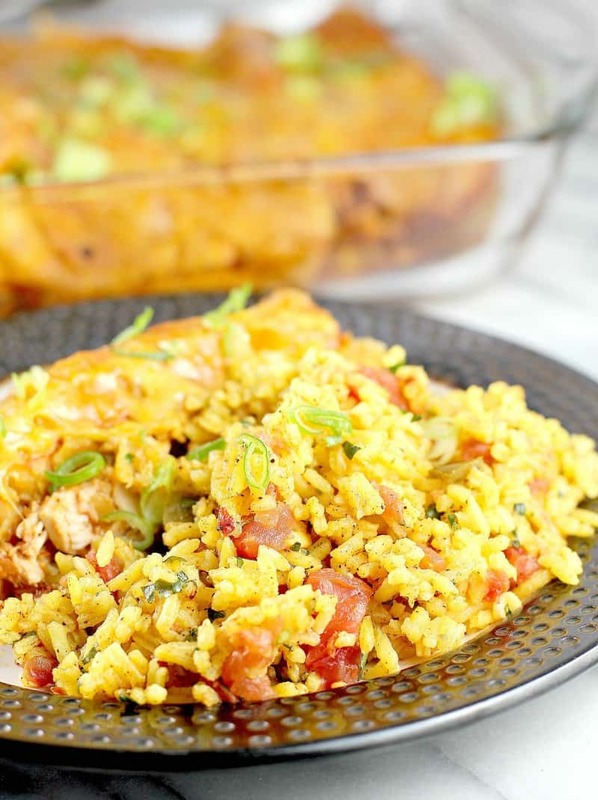 The simple, store-bought yellow rice elevated with extra touches of diced tomato and chilies and simple seasoning. 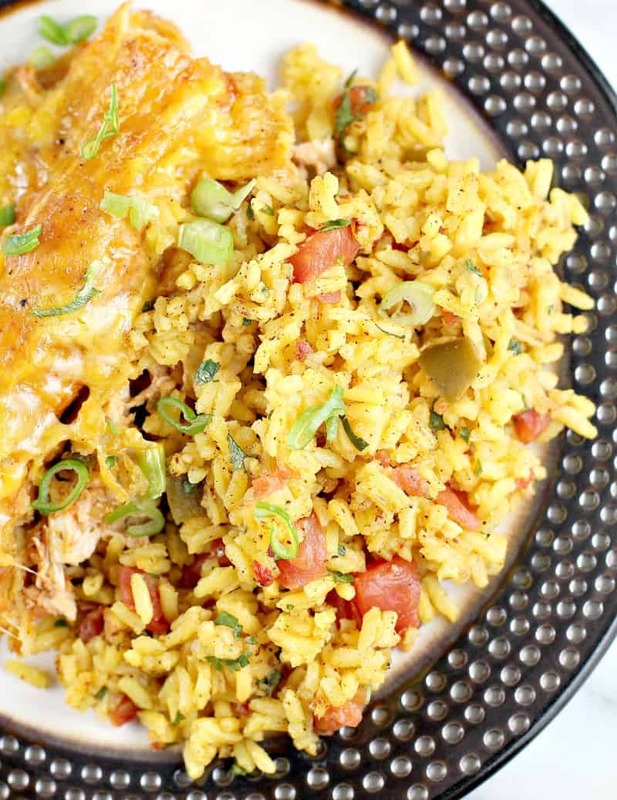 Mexican Yellow Rice is a perfect fancy, but-not-fancy, go-to for an easy side for your Mexican Taco Tuesday. This is such an easy side, there really is no deep though involved here. Just get the token yellow rice, then add some diced tomatoes and green chilies and some seasoning, DUH. 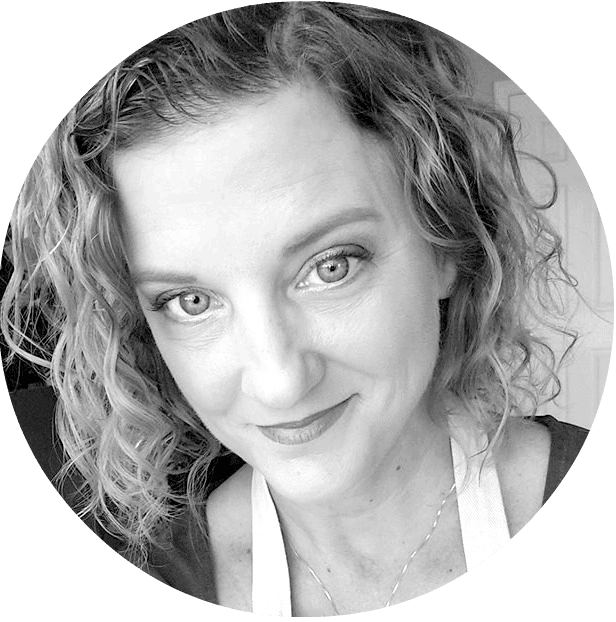 This recipe is SO easy, that it is kinda tragic. But it is a GREAT side for anything lower-Western-hemispere-side-ish. So bookmark it and add it to the “easy night” rotation. 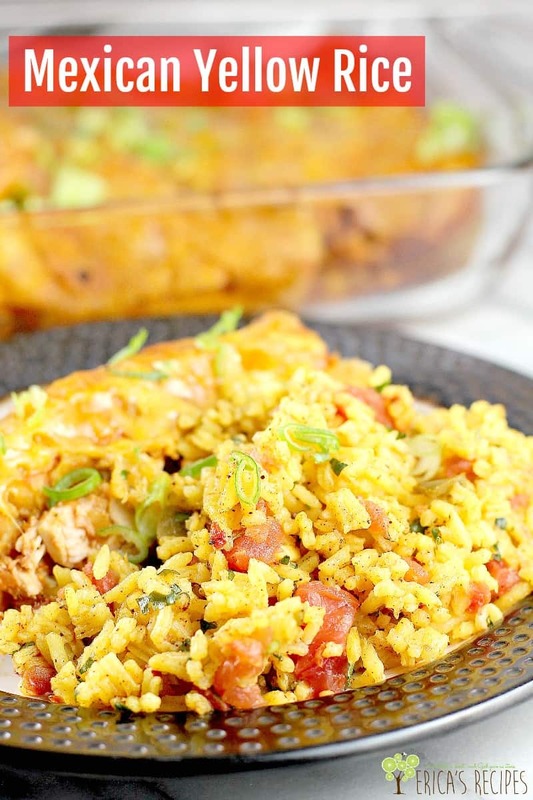 The simple, store-bought yellow rice elevated with extra touches of diced tomato and chilies and seasoning. 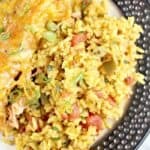 Mexican Yellow Rice is a perfect fancy, but-not-fancy, go-to for an easy side for your Mexican Taco Tuesday. Cook the rice according to the package directions. Toss with remaining ingredients and serve!